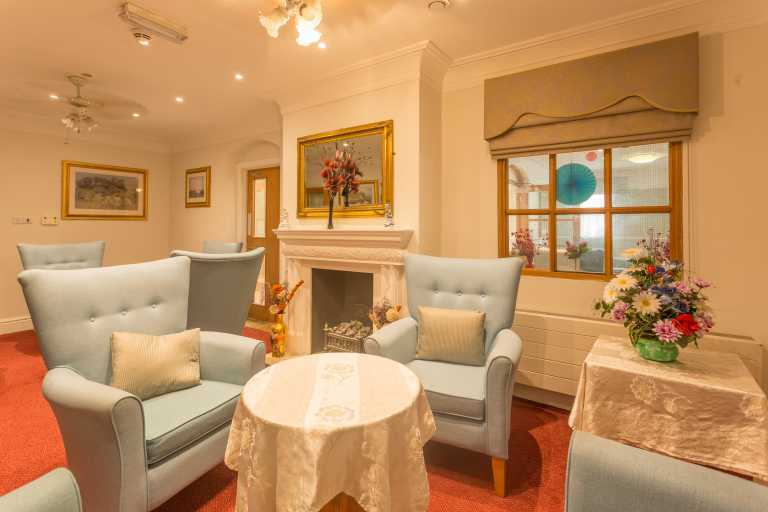 A three-storey facility, Clarendon Nursing Home is located in Thornton Heath, specialising in a range of residential and nursing requirements, including for those with dementia. Charlotte Bonsu-Kyeretwie manages the 50-room facility along with her team, all of whom are NVQ qualified or working towards this goal and who can cater to a number of languages, including Punjabi, Akan, Romanian, Polish, Italian and German. The team provide elderly 24/7 residential, respite, nursing and end of life care, with links to St Christopher’s and King’s College Research Unit. 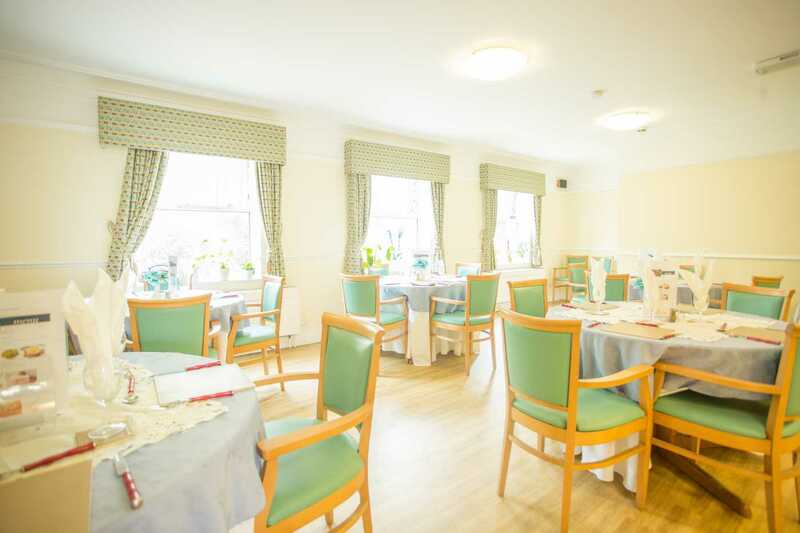 All residents’ meals are prepared freshly, with numerous dietary and culinary requirements catered for, ensuring food is always available to suit all needs. 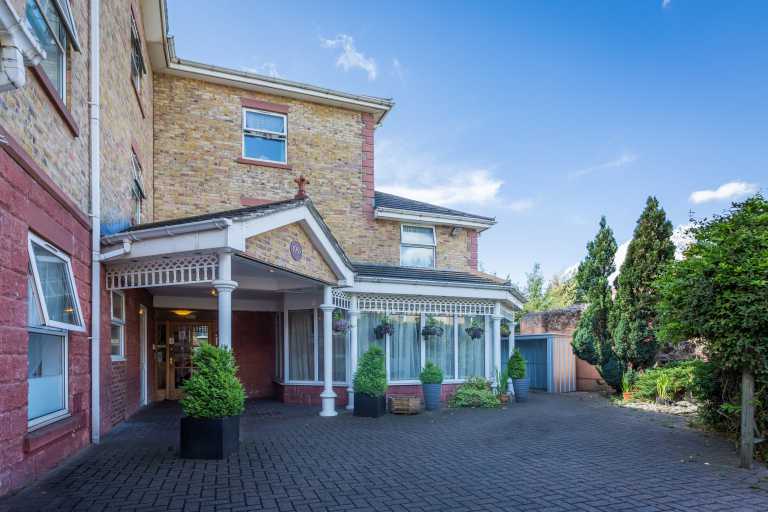 Rooms come with an en-suite for the privacy and comfort of residents, while there are phone points and Sky television in rooms for residents who wish to have this. The site has a small garden for residents to enjoy in the summertime and there is a regular schedule of activities curated inhouse to keep everyone active and mentally stimulated. 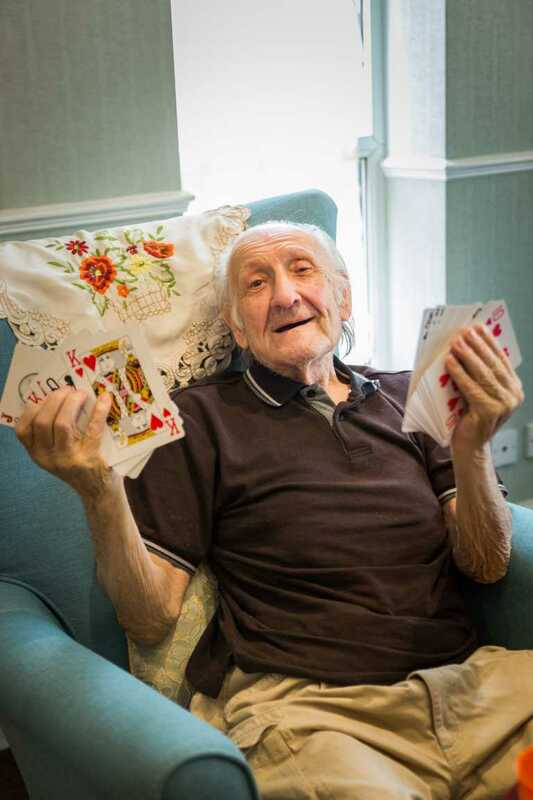 Twice a year there are trips away for residents, while family are always invited to celebrations and events being held. 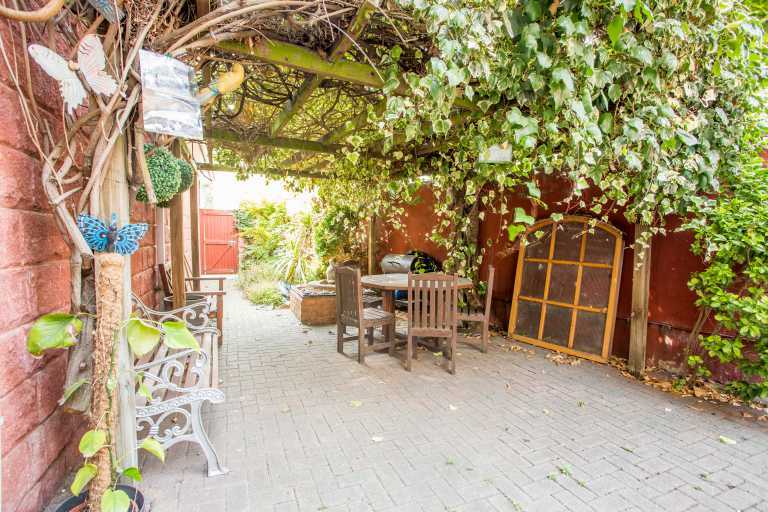 Local amenities are in easy reach, and local transport only a short walk away, but the site features some parking at the front of the building. Please don’t hesitate to contact us for more details about Clarendon Nursing Home. We’d be happy to arrange a visit for you or your loved one, or we can send out a brochure which will contain more information.